2017 is almost coming to an end and YouTube, in yearly tradition, has released its top 10 list of trending videos along with the top 10 music videos that ruled the charts this year. YouTube’s list for India is expected next week. 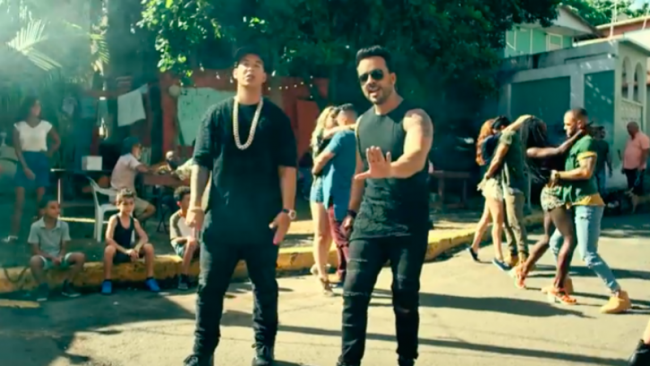 The music videos list is topped, unsurprisingly, by Luis Fonsi’s Spanish song Despacito (featuring Daddy Yankee) that recently became the most watched video on YouTube raking in more than 4.4 billion views. It broke the record set three years ago by PSY’s Gangnam Style. Other music videos in the top 10 list include Ed Sheeran’s popular song Shape Of You and That’s What I Like from Bruno Mars. The interesting part about this year’s list is that 6 out of the 10 music videos are in Spanish, a feat that owes itself mostly to Despacito’s blockbuster success. On the other hand, the top 10 trending videos of 2017 include a variety of genres like covers of Shape Of You, a ping pong trick shots video from the Dude Perfect channel, and Lady Gaga’s Pepsi Zero Sugar Super Bowl video from this year’s NFL finale. Collectively, the 10 top viral YouTube videos have racked up more than 633 million views (83 million more than last year’s top 10 list) and have been watched for over 40 million hours. The top trending videos are, in fact, not the most viewed videos for the calendar and are based on YouTube’s algorithm that takes into account a combination of factors including measuring users interactions (number of views, shares, comments, and likes).